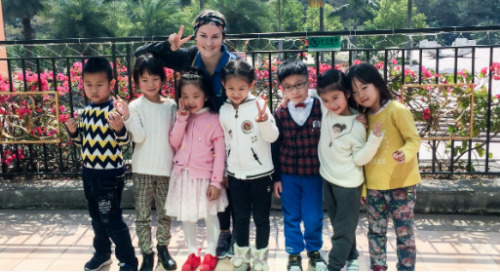 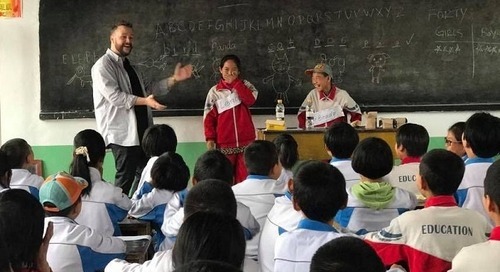 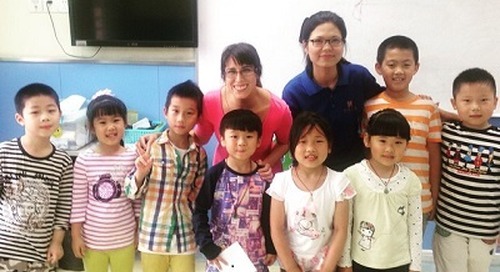 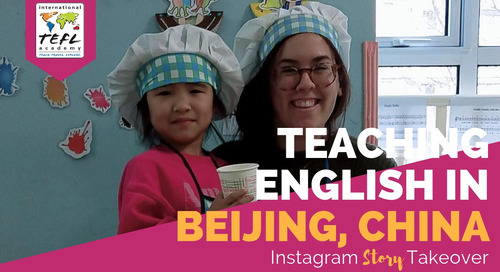 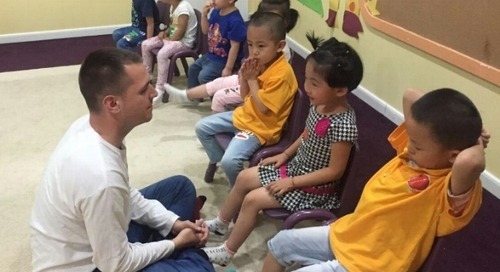 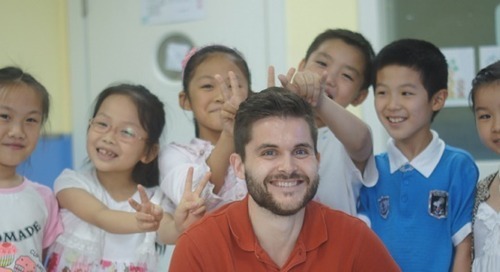 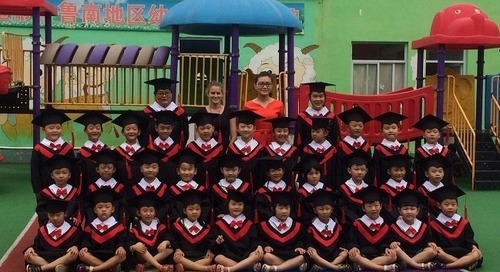 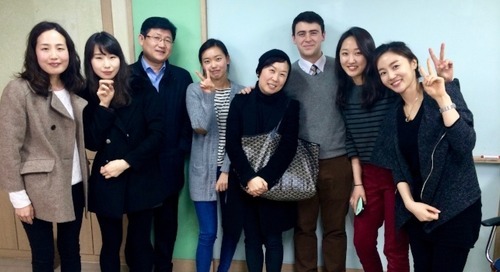 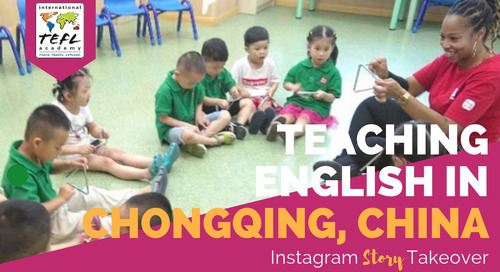 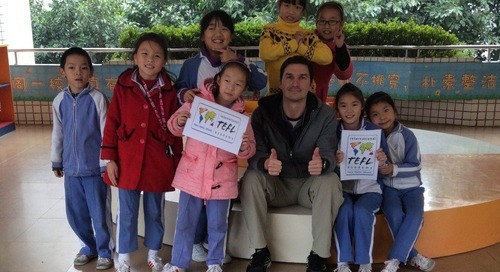 Interested in teaching English in Asia? 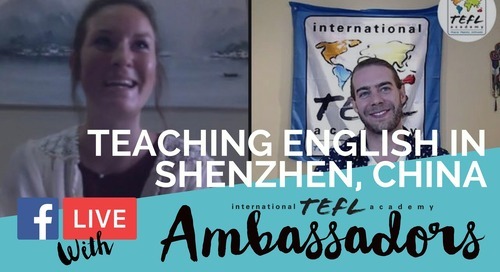 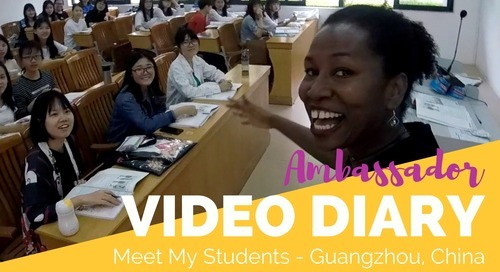 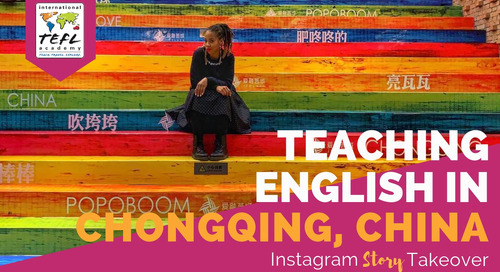 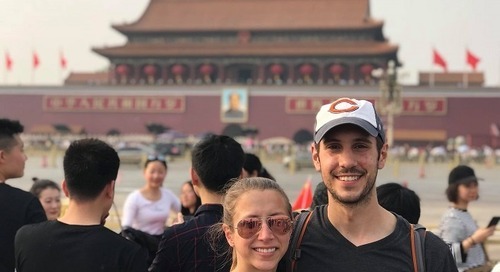 Watch ITA Ambassadors Alyssa and Kenny talk about their experience teaching English in Beijing, China & Ho Chi Minh City, Vietnam! 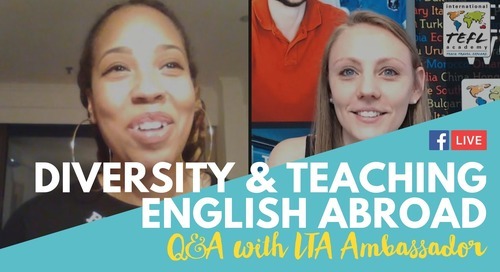 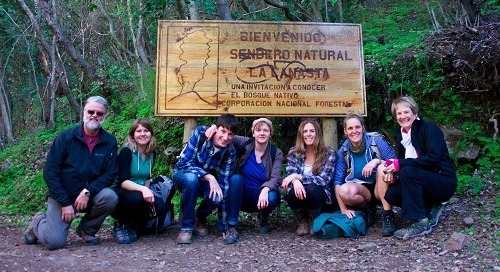 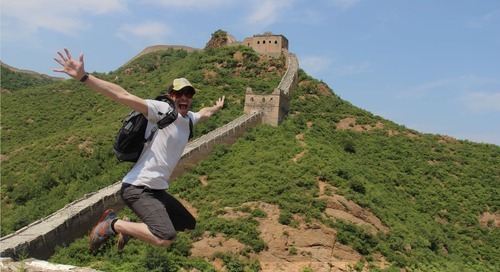 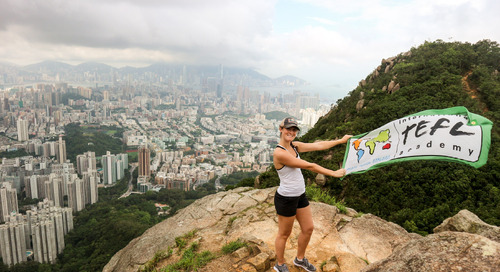 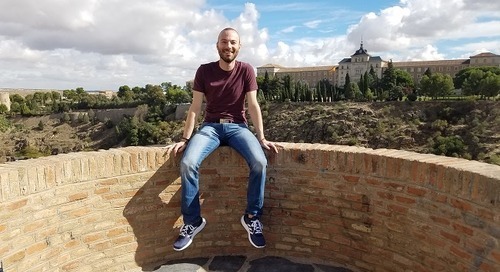 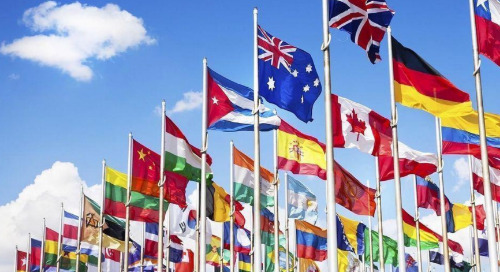 TEFL Certification, visa, jobs... Watch them cover it all!